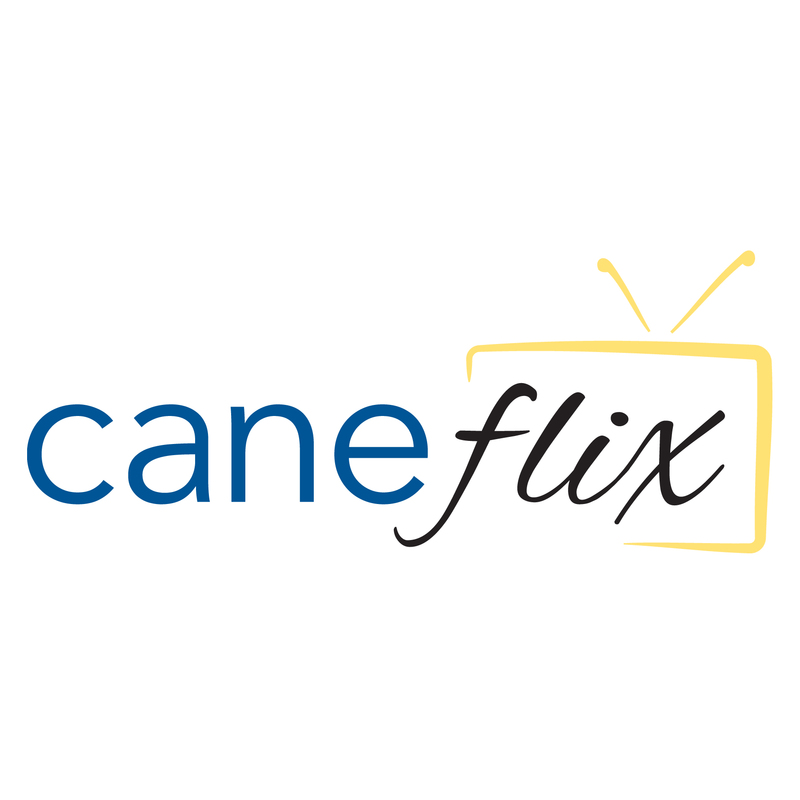 Caneflix is proud to offer Tutoring Services to our students for FREE!! We offer two types of tutoring on-air and in-hall. Each tutoring session lasts about 45 minutes in a group setting and focuses on the lessons that have been learned during that week. Did you know we offer a streaming movie/TV show service while on-campus? We have over 150 movies and 8 seasons of various TV shows. 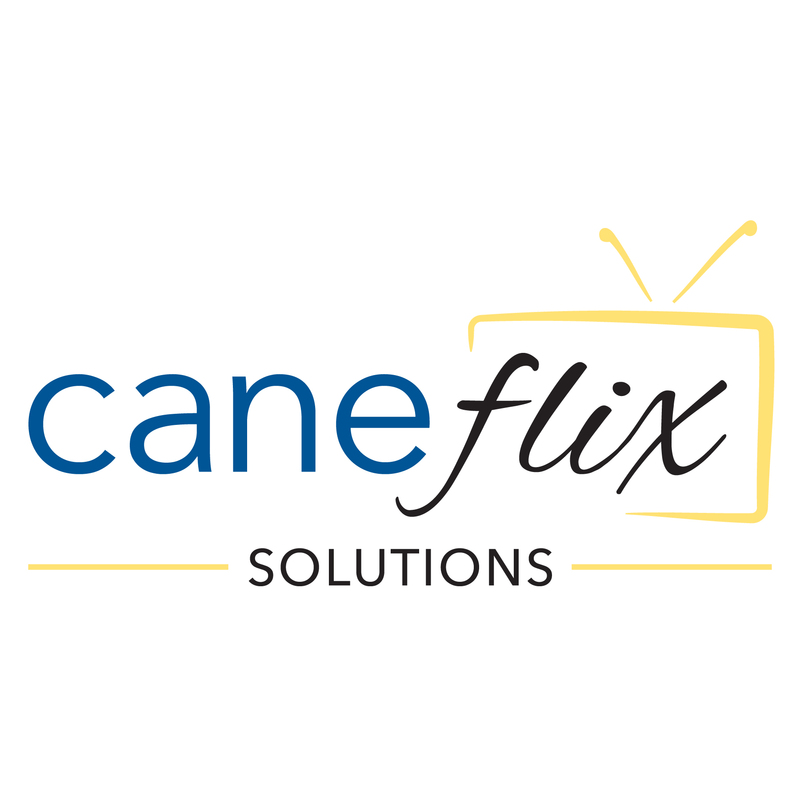 To view, visit Television and Caneflix and click On-Demand! Enter the Student ID of the user you would like to login as below. Keep in mind that this will make you indistinguishable from the actual user.